Container gardens are a perfect solution for adding color and foliage to your outdoor living areas or for conveniently growing herbs, fruits and vegetables just outside your back door. However, if you have discovered that your thumb really is not that green or that you simply purchased more flowerpots and planters than you ended up using, there are plenty of other uses for your pots. 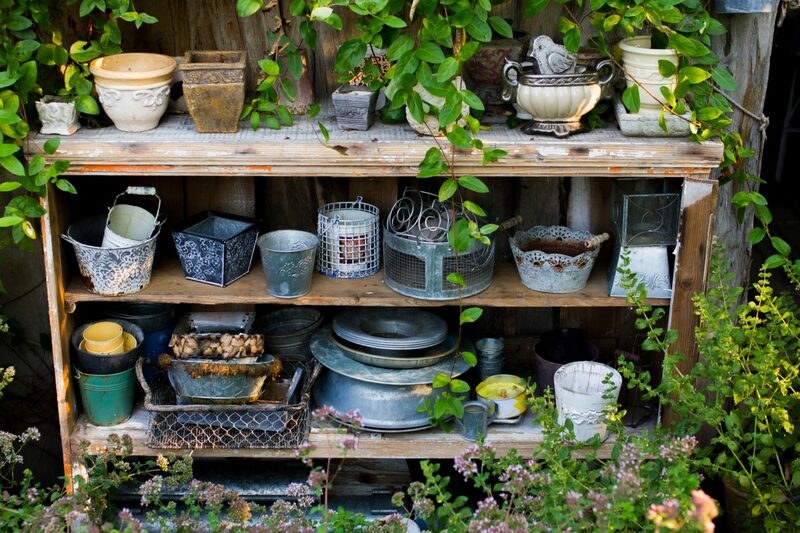 Old flowerpots can be repurposed to organize all sorts of things, especially because they come in so many shapes, sizes and designs that some of them do not even look like they were ever intended to be filled with dirt. If you happen to have some extra planters or flowerpots hanging around that need to be repurposed, here are 20 simple ways you can give them new life around your home, garden or outdoor living areas. 1. Seed Storage: If you still want to grow flowers, fruits or vegetables – just not in these particular pots – you can use small, extra flowerpots to store seed packets in your shed or garage between plantings. This will help keep your seeds organized and out of the way. 2. Toy Storage: Long, shallow planters are perfect for use as outdoor toy boxes and make it easy to store dogs’ or children’s toys when not in use. It is important to make sure they are shallow so that small children and dogs can easily reach inside to pull out their favorite toys. Prettier planters can also be used as indoor toy boxes. 3. 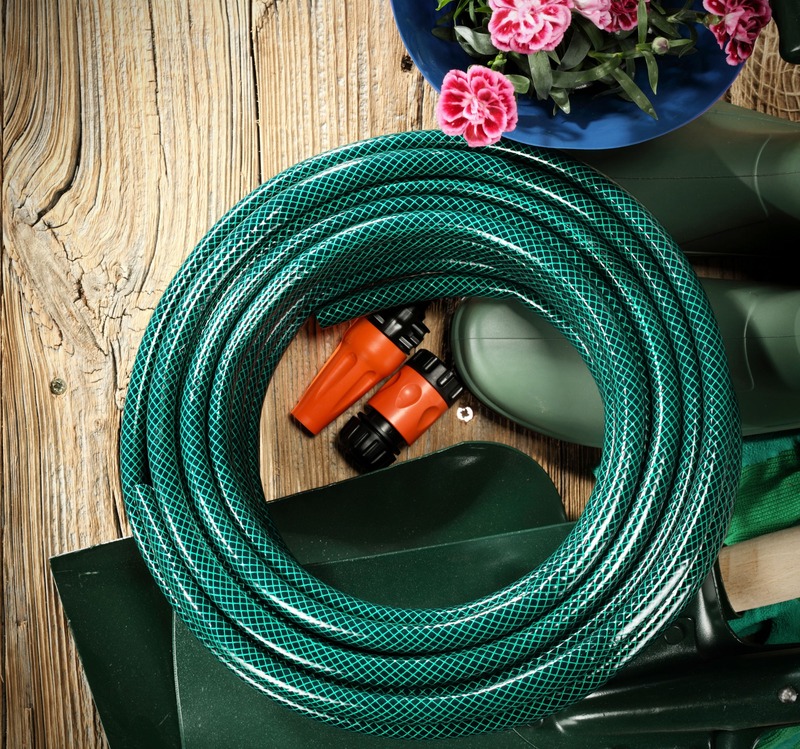 Garden Hose Storage: You have likely already seen a garden hose tucked neatly into a large flower pot, since this is a common choice for folks looking for an attractive way to keep their hoses out of the way. Almost any large planter can be repurposed for garden hose storage; just make sure it has drainage holes. 4. Nightstand Organizers: Small, ceramic flowerpots that are still in good shape can be cleaned up and used as nightstand organizers. In your guest room, set one on the nightstand to hold the television remote or mints and candies for your guests. In your bedroom, use a small, attractive flowerpot to hold your reading glasses, remotes, nail file or other nightstand essentials. 5. Vanity Organizers: Very small flowerpots can be grouped on your bathroom vanity to hold soaps or cotton swabs, pads or balls. Small pots can also keep nail clippers, tweezers, scissors and other bathroom necessities close at hand. 6. Waste Baskets: Ceramic or stone planters are attractive options for anywhere you need a small waste basket, such as a bathroom, home office, craft room or laundry room. If there is any chance that liquids will be disposed of in them, it is best to line them with recycled plastic grocery bags or trash bags. 7. Magazine Racks: A ceramic, stone or wood planter can be cleaned up and repurposed as a magazine rack to attractively hold bathroom reading materials, catalogs or magazines. 8. 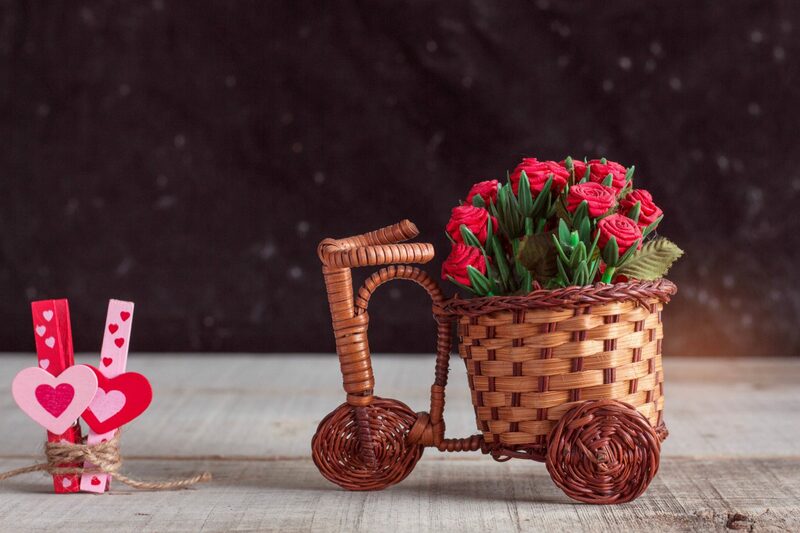 Gift Baskets: Pretty flowerpots that are in good repair make perfect gift baskets, particularly if your gift has a garden or spa theme. 9. Garden Tool Storage: Rather than having your smaller garden tools strewn across a shelf in your garage or shed, you can keep them conveniently organized in a repurposed flowerpot. To keep your garden tools rust free and increase their functional life, you can also fill a flowerpot with sand, mix in vegetable oil, and then stick the metal parts of your garden tools in the sand. Storing them this way can help keep them sharp and limit rusting. 10. Kindling Container: Medium and larger-sized, ceramic or stone planters are a great choice for keeping your kindling conveniently close at hand in an attractive container. This works well for your indoor fireplace, as well as your patio fireplace or fire pit. 11. Firewood Holder: Larger planters can be repurposed into firewood holders for use indoors or outside. 12. Towel Organizers: For the bathroom, you can roll up washcloths or hand towels and attractively store them in smaller planters, or you can reuse one of your larger planters to store rolled up bath towels. This is also a fun way to store towels for your guests by the swimming pool or hot tub. 13. Patio Storage: Aside from dog toys or towels, you can also repurpose larger flowerpots and planters for use as general patio storage. This is an attractive way to declutter your outdoor living areas. 14. Cold Beverage Containers: Large planters or flowerpots can be filled with ice and used to hold cold beverages for your guests during outdoor parties. They already have convenient drainage holes to disperse the water as the ice melts, so they are perfect for this purpose. 15. Utensil Holders: Smaller flowerpots can be used to hold utensils or napkins for backyard cookouts or outdoor dinner parties. 16. Business Card Holder: Small flowerpots can be set at the corner of your desk to hold your business cards. 17. 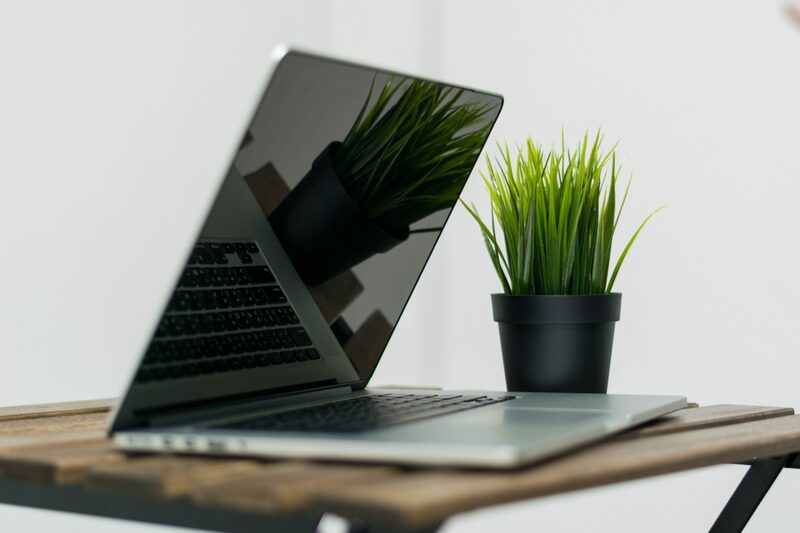 Desk Organizers: Reuse one or more small flowerpots to hold pens, pencils, scissors and other necessary items on your desk. 18. Mail Storage: If you are forever looking for a place to stash your mail until you get around to opening it or can distribute it to family members, set a flowerpot by the front door or in the spot where your family congregates to have a convenient place to drop off the mail. 19. Guest Slipper Storage: If you are one of the many people who prefer that their guests remove their shoes when they enter your home, a fun idea is to have an assortment of slippers or to give out colorful socks as party favors as they enter. To keep your slippers or socks organized in an attractive container, set a large planter or flowerpot in your entry where they remove their shoes. 20. Community Garden Donations: If you are trying to declutter and really just want your old flowerpots and planters out of your house, contact community gardens in your area to see if they have a use for them. If they do not need them, they will surely know gardeners in your area that would love to have them. What are your favorite ways to repurpose flowerpots and planters?